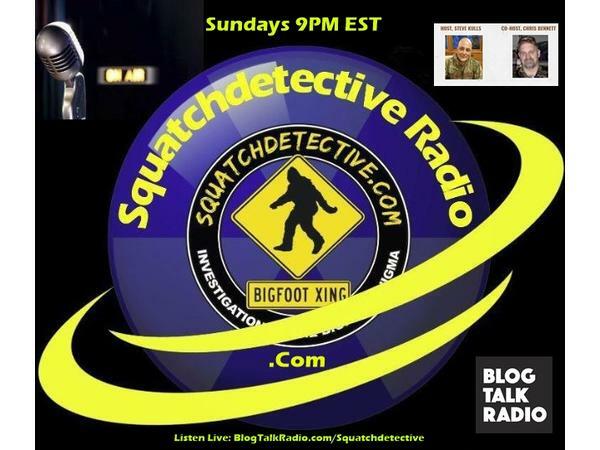 Join Chris and Steve as they talk about Squatch-D Radio's 12 years on air. Hear some voices of the past and enjoy the discussion of the present. Some memories, laughs and maybe some tears.